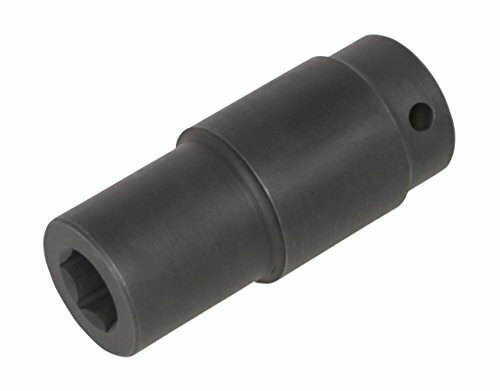 Lisle 49020 Truck Cage Bolt Socket, 15/16"
The Extra Deep 15/16" Works Well on the 30/36 Spring Brakes for Autocrat, CCC Style Dump Trucks, and Garbage Trucks with MGM Brakes. Quickly Unlocks Truck Air Brakes. 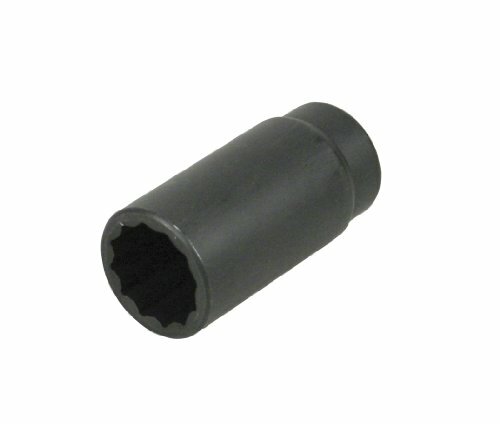 This 30mm 12pt axle nut socket removes and installs axle nuts and automatic transmission tail output shafts. It is made from heat-treated alloy steel. Applications include Chrysler- 300C, Crossfire 2004, Dodge-Freightliner Sprinter vans with 215mm rear axle 2004 and up, Magnum 2004, Jeep- Grand Cherokee V6 models 2005, Lexus- ES300, Pontiac- Vibe, Mercedes- many models, Toyota- Avalon, Camry, Highlander, Matrix, VW Beetle, Jetta, Golf 1999 and up. 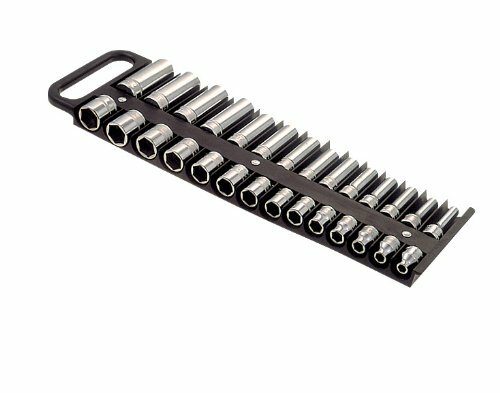 Lisle magnetic socket holder has 28 compartments that allow you to keep 3/8" standard and deep sockets in one convenient holder. It holds sockets put 1" or 24mm. Powerful magnets securely hold sockets in tray and tray to any steel surface. 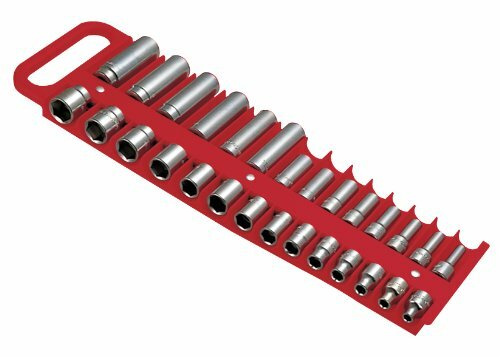 Extra deep alloy steel 1-1/16" socket works on 30/36 spring brakes on 2016-2017 Freightliner Dump Trucks and removes other types of clamps and bolts. 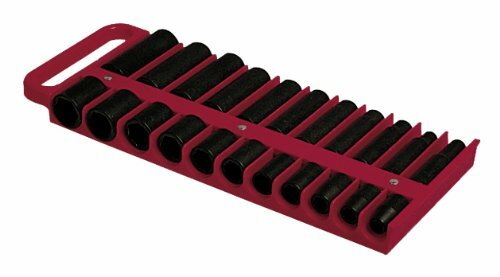 Lisle magnetic socket hold has 22 compartments made especially for impact sockets. 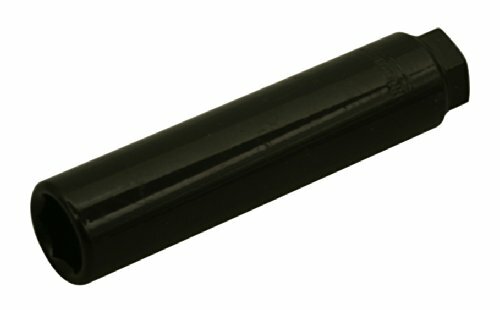 It holds sockets up to 1" or 20mm. The tray has rubber feet to keep it from scratching your tool box. 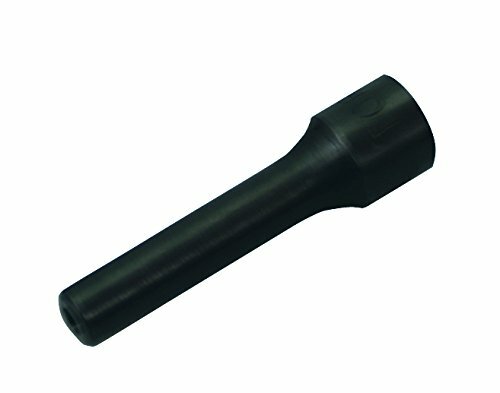 This Heavy-Duty Impact Socket is Designed with More Than Two Times the Standard Socket Mass to Direct More Energy to Removing the Bolt.